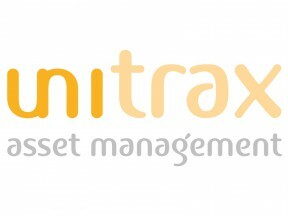 Unitrax is a cloud based intelligent asset management platform pre-configured for healthcare facilities. Built in conjunction with AS/NZS 3551:2012 'Management Programs for Medical Equipment' and best practices it is designed to save money and reduce risk. Unitrax will become the central hub of your asset data including service history, documentation, attributes, expected lifespan, and reporting.